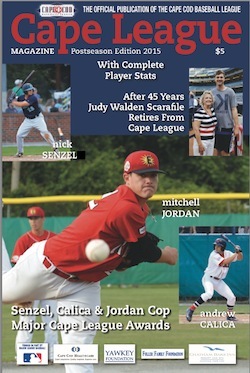 Be sure to reserve your copy of the Cape League Magazine Postseason edition 2015 today. 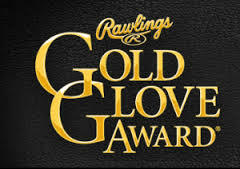 Three former Cape Cod Baseball League players were named winners of Rawlings Gold Glove awards Tuesday night in recognition of their outstanding defensive play in 2015. 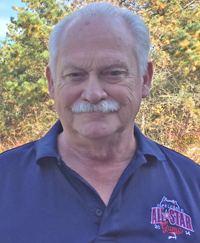 Two former Cape Cod Baseball League standouts – New York Yankees closer Andrew Miller and Toronto Blue Jays third baseman Josh Donaldson – have been named winners of two key honors from Major League Baseball.